We manufacture and supply Regular Corrugated Boxes in B & C flutes. We are engaged in providing our clients with a plethora of Regular Corrugated Boxes that is extensively used in packing varied products. These boxes are used for shipping purposes and can also be customized as per the requirements of our clients. Manufactured using a high-quality raw material, these boxes are available at reasonable prices. 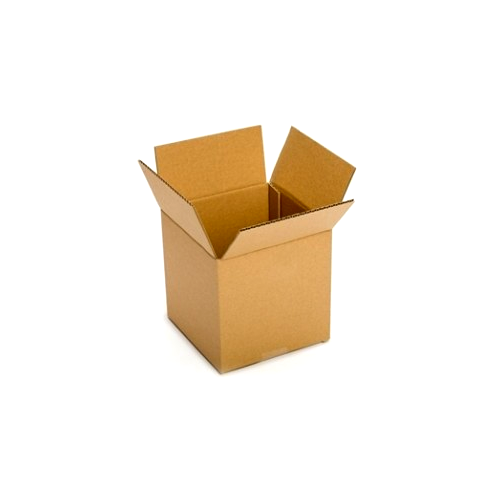 Offered by us is a comprehensive assortment of RegularCorrugated Boxes that is well-known for its excellent quality, durability, and reliability. These boxes are manufactured according to the specifications and requirements of our clients. Available at affordable prices, these boxes are also available in varied colors, shapes, and sizes.